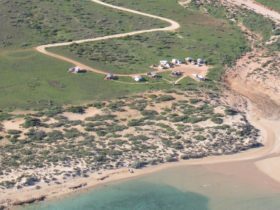 Located in Cape Range National Park, Bungarra Camp is only 500 metres from the beach and Ningaloo Marine Park via a walking track where recreational fishing is permitted within the allocated zone. Campers are advised that boat fishing is not permitted. 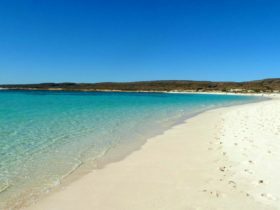 The nearby Ningaloo Marine Park also offers first-class diving and surfing, with other highlights including the chance to see whalesharks, marine turtles and humpback whales. 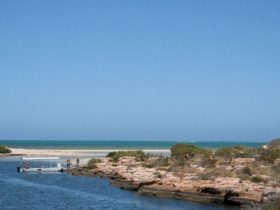 Cape Range National Park also offers walking trails and scenic lookouts. 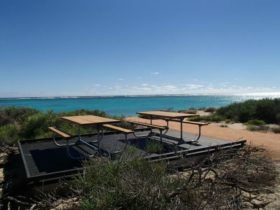 Bungarra Camp itself features five camp sites suitable for tents, large caravans or camper trailers or large campervans. None of the sites has shade. Campers are advised that campfires and generators are not permitted at any time and no fresh water is available. Bookings cannot be made, and available sites are allocated at the park entry station. Pay on arrival at the park. Peak season is April (or from Good Friday in years when Easter falls in March) to October, and there can be long queues, particularly during public and school holidays. November to March is cyclone season: check alerts for notification of parks closures. 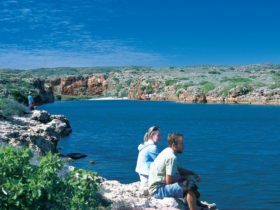 Park entry fees apply at Cape Range National Park. 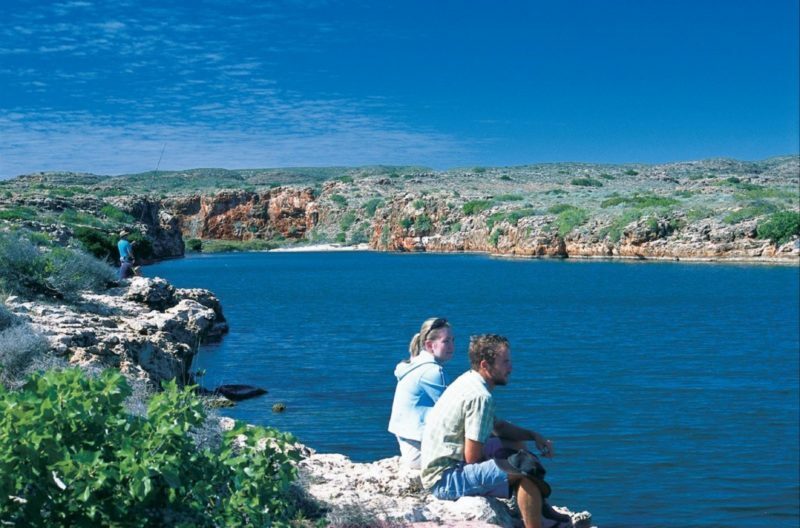 Bungarra features five camp sites suitable for tents, large caravans or camper trailers or large campervans. None of the sites have shade. AUD7 concession card holder per night. 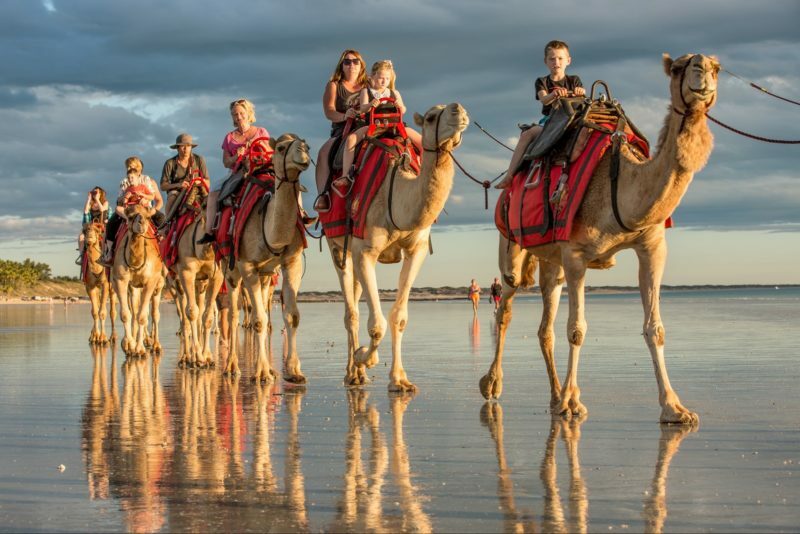 AUD3 child per night (over 5 and under 16 years).